CORPUS CHRISTI, Texas – As the Harte Research Institute (HRI) for Gulf of Mexico Studies at Texas A&M University-Corpus Christi and its partners head out into the field this summer to begin intensive data gathering for a monumental fisheries project, they’re inviting the public to stay informed through the launch of a new video series and website. 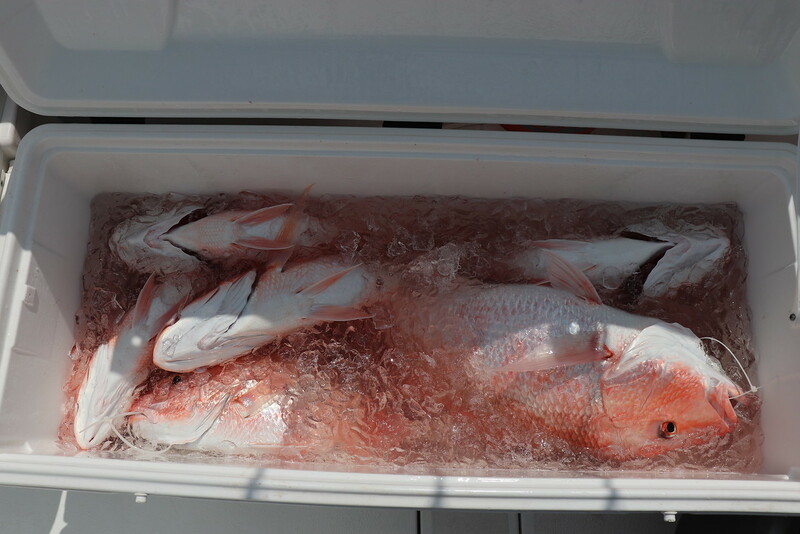 The project, known as “The Great Red Snapper Count,” is a multi-million dollar, multi-agency effort to estimate the number of Red Snapper in the U.S.-controlled waters of the Gulf of Mexico, one of the most commercially valuable and culturally relevant fisheries on the planet. 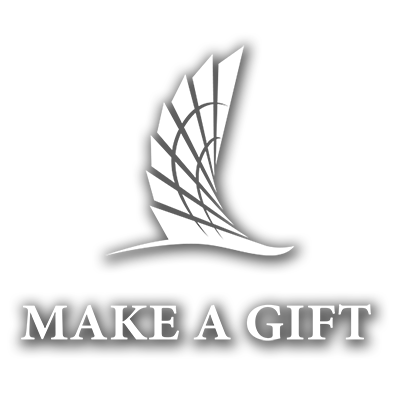 Researchers want to get the word out about the project to the fishing public, who will later be invited to become active participants through a cooperative citizen science initiative. Stakeholders can learn more about the effort by subscribing to The Great Snapper Count’s YouTube channel to watch the first in a series of helpful videos that discuss the snapper count, its purpose, methods and anticipated results. 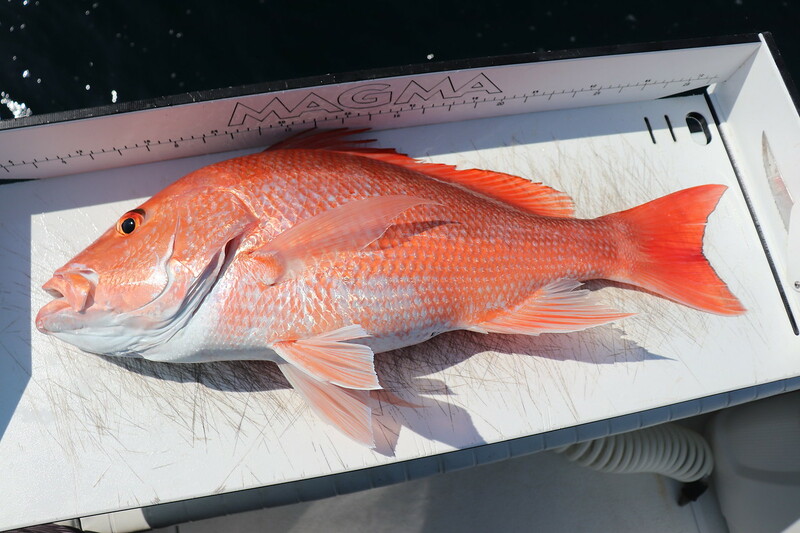 A companion fact sheet is also available at The Great Red Snapper Count website. 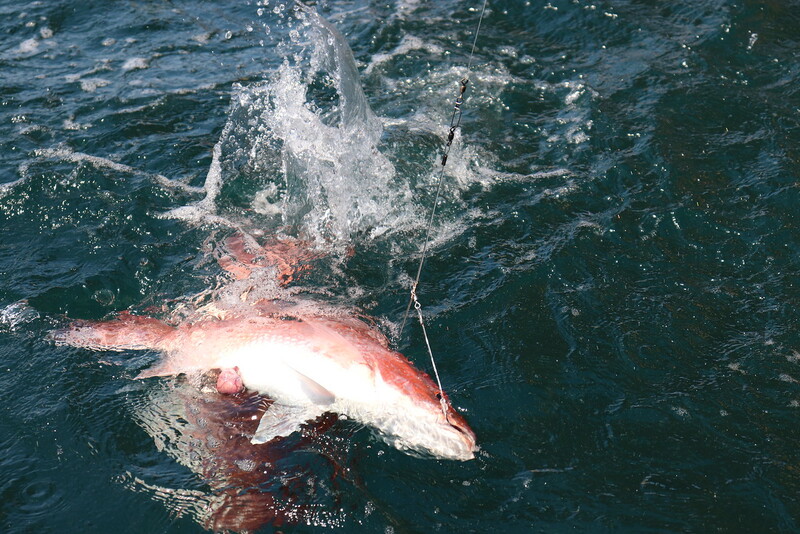 Management of the Red Snapper fishery has been a point of contention between the fishing public and federal fisheries managers for years. Trends in fishing activity over the last 150 years led to a depleted stock, which is now under a rebuilding plan, that led to dramatic reductions in both the fishing season and bag limits. 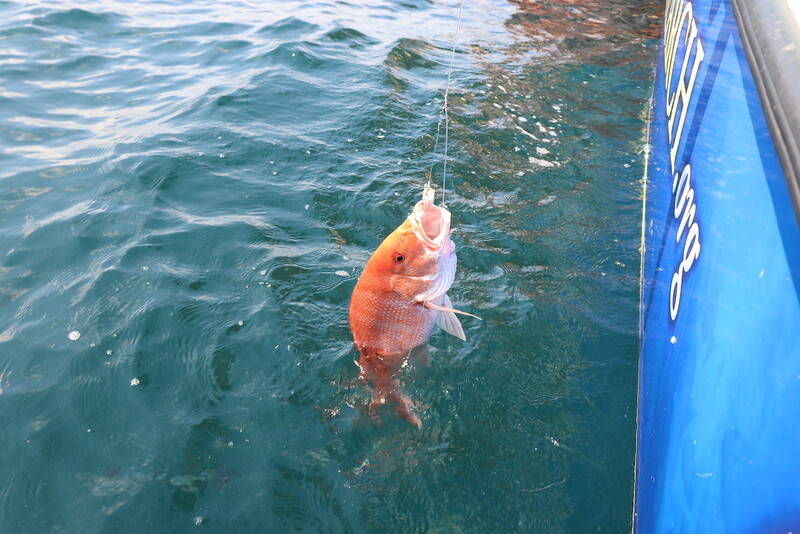 But as the fishery has recovered, fishermen are catching more and larger Red Snapper than in previous decades. The discrepancy between on-the-water observations and current assessments have led to mistrust in the data and heated conflicts in the fishery. Hearing the frustration from their constituents, lawmakers took action. 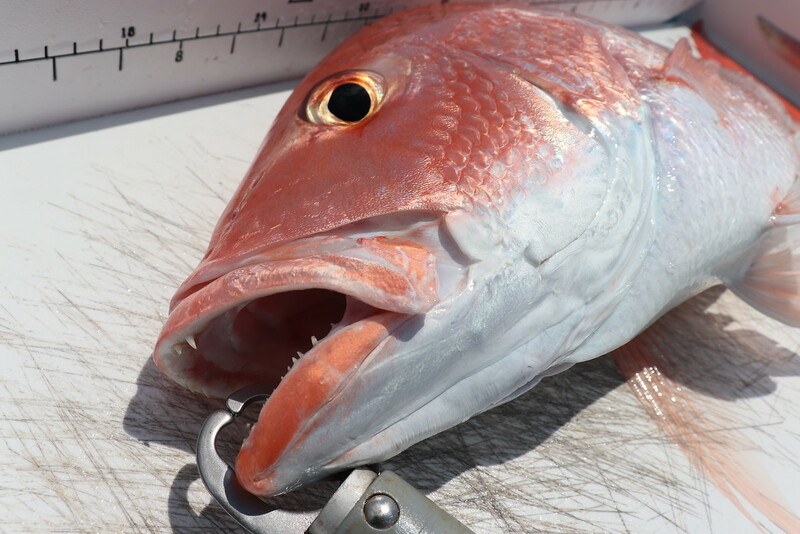 In 2016, Congress made funding available to independently estimate the population size of Gulf of Mexico Red Snapper. Mississippi-Alabama Sea Grant awarded a $10 million grant to HRI to lead the two-year project, which will run through 2019. HRI is leading a multidisciplinary team of 21 investigators, including leading fisheries experts from the Gulf region and beyond. 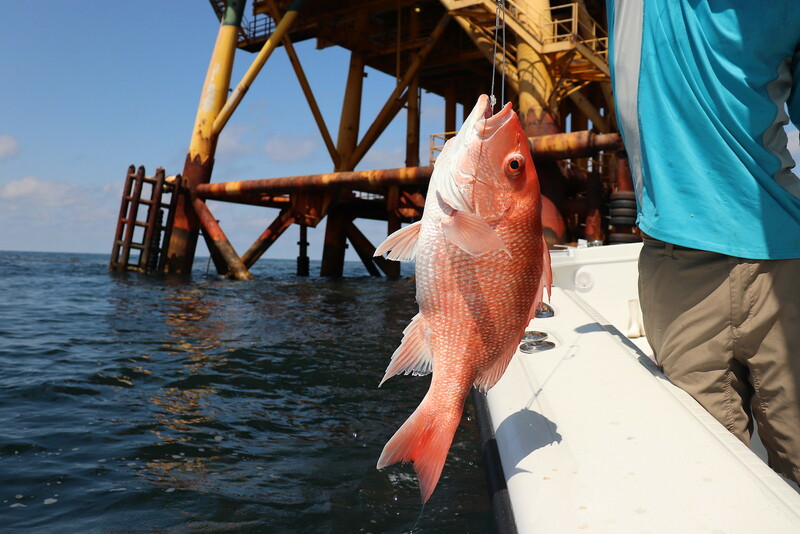 Ultimately, the goal of the project is to provide an independent estimate of Red Snapper abundance in the Gulf of Mexico that will be reviewed by legislators and used to make more informed fisheries management decisions. That means better recreational and commercial fishing and increased revenue for all coastal communities. 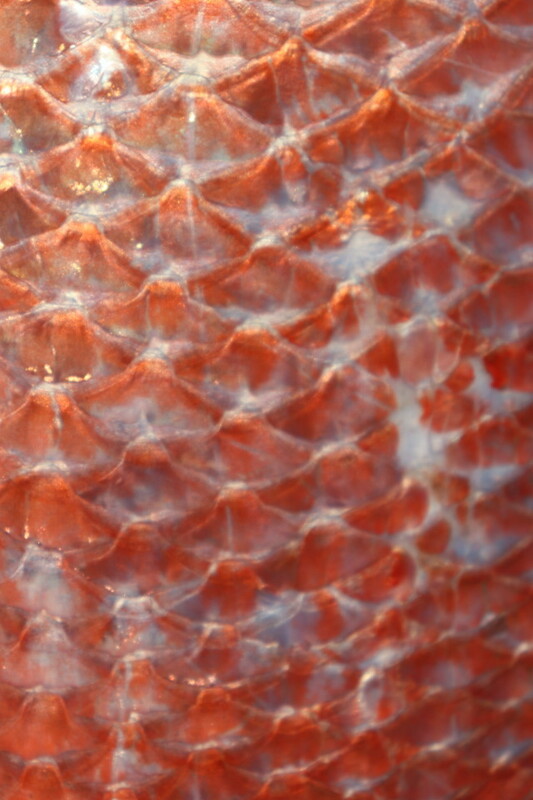 For more information on The Great Snapper Count, visit harteresearchinstitute.org/snappercount.